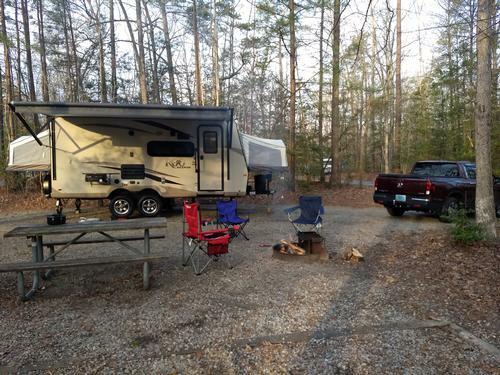 All trips are free, open to only members, and may include shared expenses. 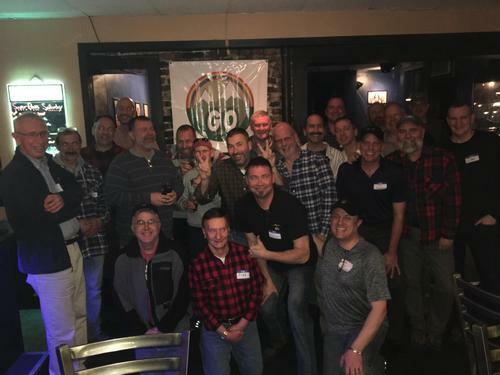 GayOutdoors is an adventure group and if you start off on a activity with us you should plan on finishing the activity with us as well. 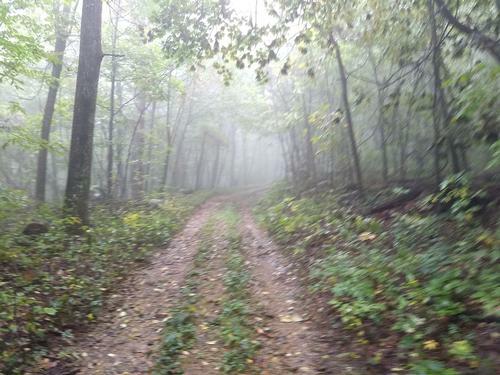 Weather conditions can change drastically and quickly. Be aware of the weather forecast and possible changes to it...bring what you need accordingly. Please follow the leaders, wait at all junctions to be sure everyone is with the group. Be safe! Everyone in the club within 150 miles of the zip code you provide will receive an email that you posted a trip. 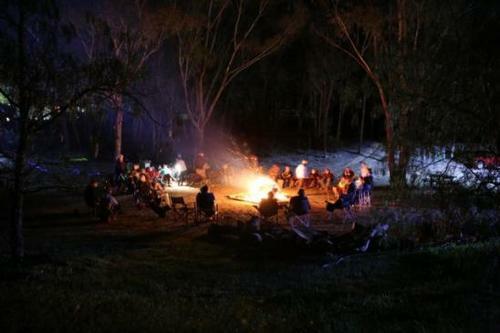 If you are interested in leading a trip, read our Trip Leading Tips for some advice. You have to be member to post a trip. If you have questions about signing up or posting a trip, check out our Participating/Coordinating Activities FAQ. 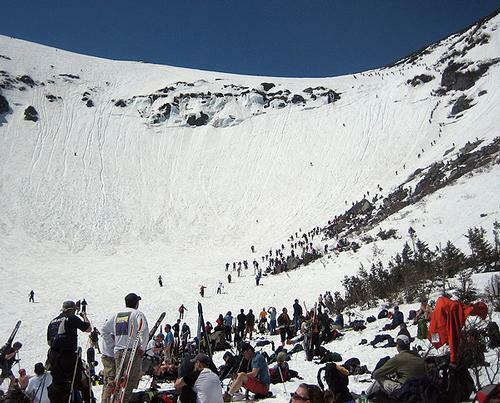 We'll be hiking into Tuckerman's to watch those crazy skiers/riders do suicidal runs down the face of the Ravine! 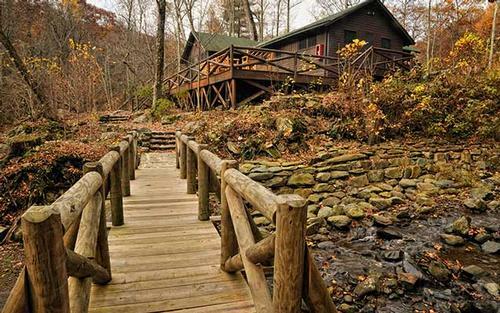 "New Hope, Pennsylvania Leisurely Biking"
Let's hike Mount Monadnock. 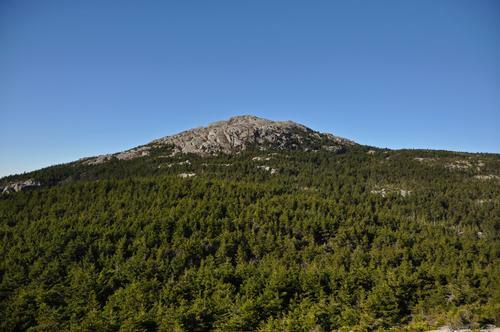 Mount Monadnock is the most climbed mountain in North America. 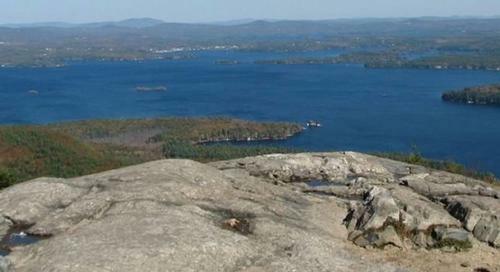 100,000+ people hike Mount Monadnock each year. 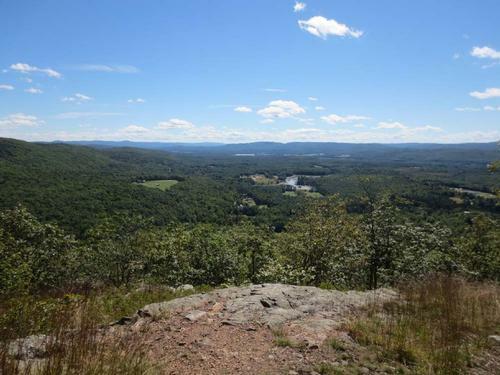 Mother's Day hike via the Appalachian Trail in western CT.
Let’s explore Arizona’s second highest mountain and the headwaters of the Little Colorado River. 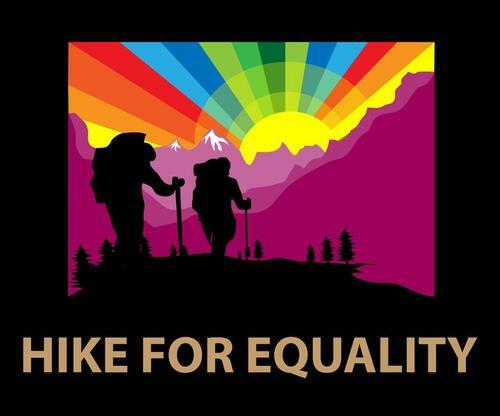 This year’s Pride Hike is run in association with North Conway’s first ever White Mountains Pride Festival! 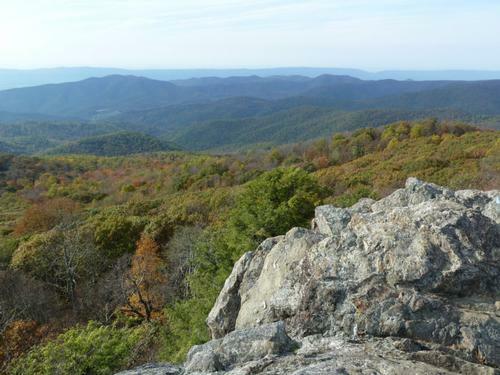 As part of the GO Gathering, take a leisurely hike up Daniels Mountain with outstanding views from Moon Ledge! As part of the GO Gathering, take a leisurely hike for swimming/sunbathing at Kilburn Pond in Pisgah State Park, a short drive from MountainSide! This 52 mile route takes in all four mountain ranges converging on the Zugspitz Arena! 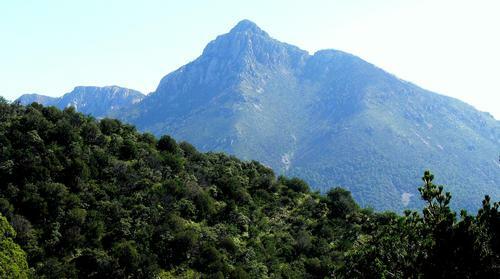 As well as crossing the German border to hike its highest peak!